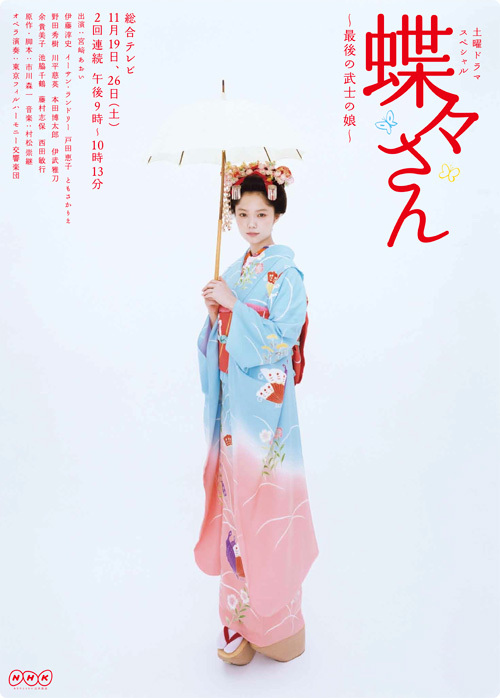 Chouchou-san ~Saigo no Bushi no Musume~ (NHK, Fall 2011) is a two part special shown on Nov. 19 and 26. It is the retelling of the tale of Chou (Butterfly), the central character of John Luther Long's short story "Madame Butterfly" as well as Giacomo Puccini's famous opera. This story reveals more of Chou's life, being the only daughter of a samurai who died during the Saga Rebellion. Losing her mother and grandmother later on as well, she was taken in by the mistress of "Suigetsu-ro," a brothel in a town in Nagasaki, so she can be educated and groomed as her successor. 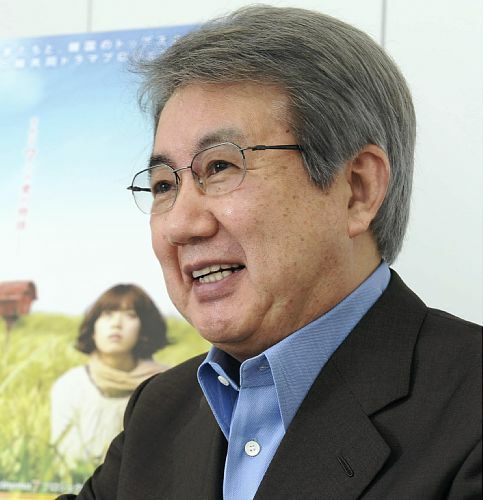 However, what Chou (Miyazaki Aoi) really desires is to go and live in the United States. But due to an unfortunate turn of events, she loses her status as a privileged young lady and ends up as a maiko (apprentice geisha). This enabled her to meet Franklin, a young American naval officer (Ethan Landry) whose ship is undergoing repairs in Nagasaki. Chou hopes to finally be able to achieve her dream after he proposes to her. 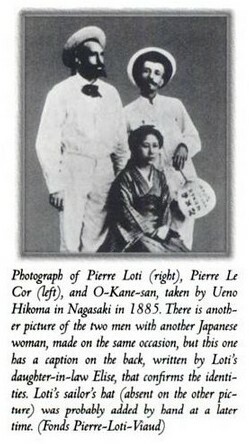 She did not know, however, that Franklin had earlier received an advice from his friend: "Marry a Japanese woman only to keep you company for the duration of your stay... Abandon her when it's time to leave..."
Part 1: "The Price of Pride"
For softsubs, go to d-addicts. For more info on the real Chouchou-san, I recommend: "Madame Butterfly: Japonisme..." by Jan van Rij.